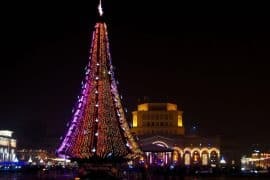 This largest of all the Greek Islands, easily reached by direct flights from many European cities, has a wealth of family activities. Aquaworld, a habitat for rescued and injured creatures of the sea and some reptiles offers hand-on experiences. At Kamihis Farm, children and adults can become farmers for a day, learning about agriculture and caring for farm animals. 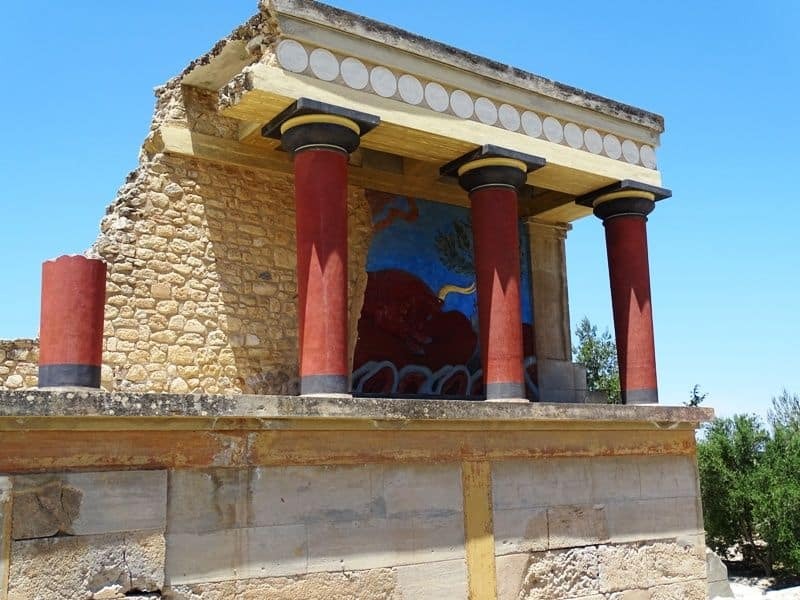 For archaeology, it doesn’t get more exciting than Knossos- this vividly restored Minoan Palace captures imaginations of all ages. And of course don’t forget the beach! 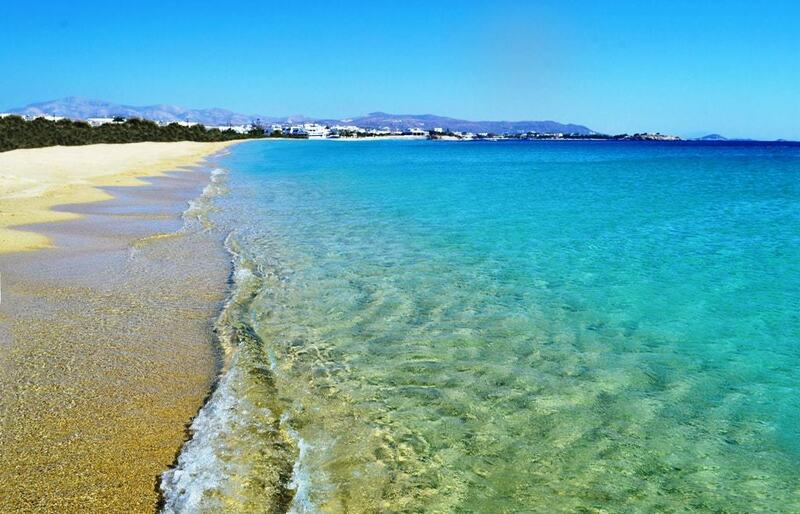 Elafonissi, on the southwest coast enchants everyone who visits with its pink sands. Its soft clear waters are so kid-friendly shallow you can wade to a beautiful sand island covered with wildflowers. Children will also love Vai, the large palm forest with a fabulous beach. One of the most famous of Greece’s islands and easily reached by direct flights from many European cities, Rhodes combines extraordinary natural beauty and exciting history. 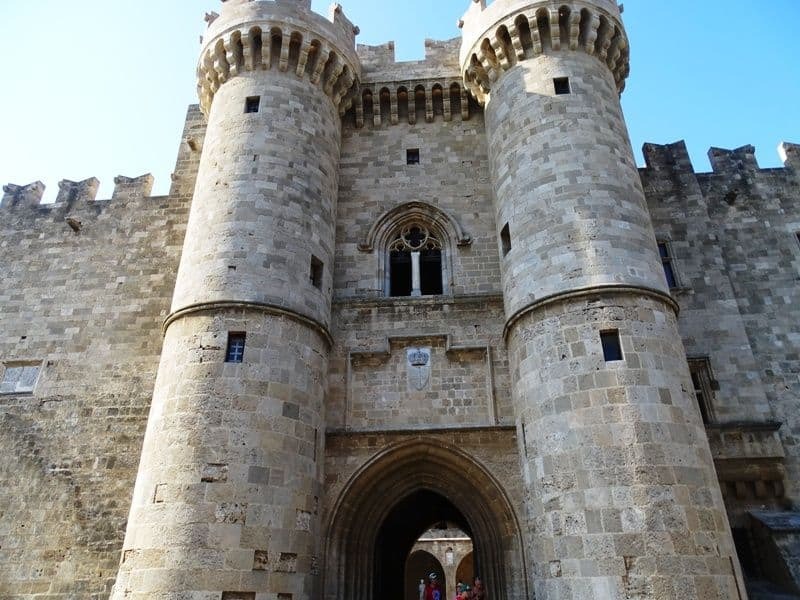 The medieval magic of Rhodes town- once the headquarters of the Knights of St. John- delights children and adults alike. At the Farma of Rhodes, children can enjoy an interactive experience with rare animals particular to Rhodes, including fallow deer and exotic looking moufflon sheep. Near the Farma is the Valley of the Butterflies! A natural forest of sweetgum trees gathers thousands and thousands of butterflies each May. Of course, children love a day at the beach: the lovely waters of fully serviced Tsambika beach make it one of several fine family options. 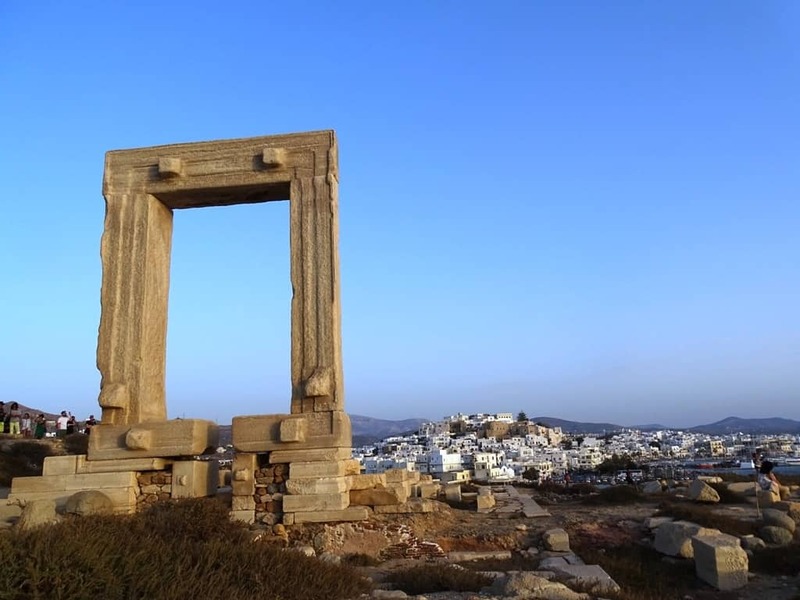 For a beach centered holiday with children, it’s hard to go wrong with beautiful Naxos. 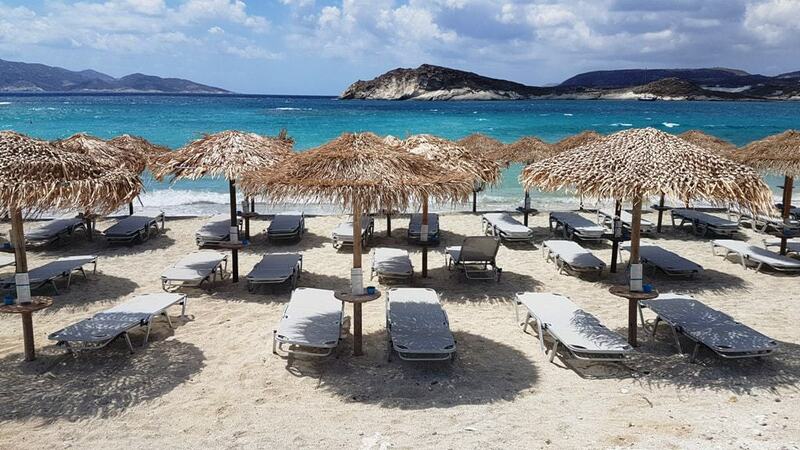 This is not a cruise ship destination or a party island, but rather a quiet and peaceful destination, offering traditional Greek cuisine at family style restaurants, unspoiled nature,and the relaxed island lifestyle. 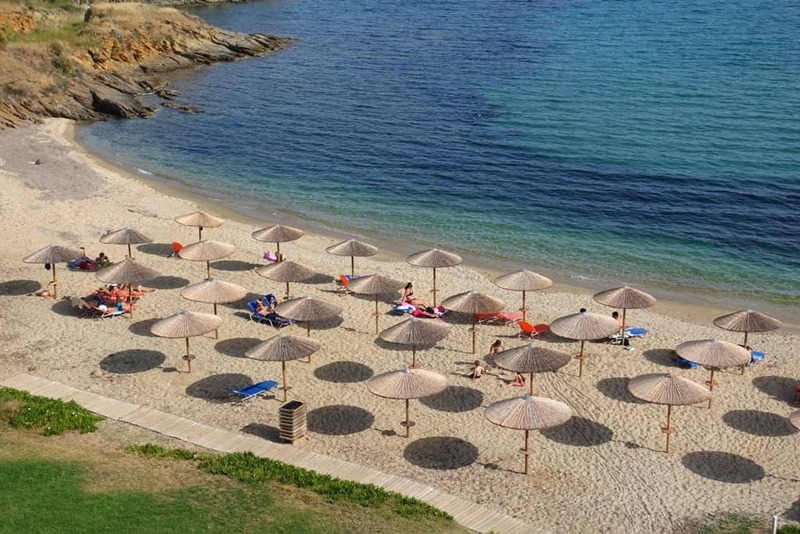 Many of Naxos’ soft sandy beaches are excellent for children, including Mikri Vigla, Agiassos, Pyrgaki, and Kastraki. At Panormos, boat trips will take you to hidden beaches and a sea cave! Naxos’ Old Town is full of charming lanes and alleys to explore. The Eggares Olive Press Museum makes a fun outing. And for archaeology, the 6 meter long Kouros statue outside of Melanes is sure to grab children’s attention. 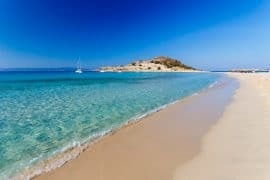 Delightfully out of the way of the usual tourist path, this large North Aegean island offers plenty of variety for families seeking an authentic Island experience. The main village Myrina has an enchanting waterfront with Neoclassical mansions, and the fishing village Moudros has a lovely port. Children will love the countryside and the mountain villages like Kondias with its old windmills and stone houses. 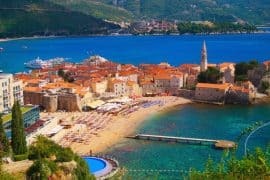 There is a wonderful choice of beaches, including Plati and Riha Nera, with watersports for exciting family fun, and partially organized sandy Fanari and Thanos beaches. This petite, exquisite Cycladic Island is a family friendly paradise! 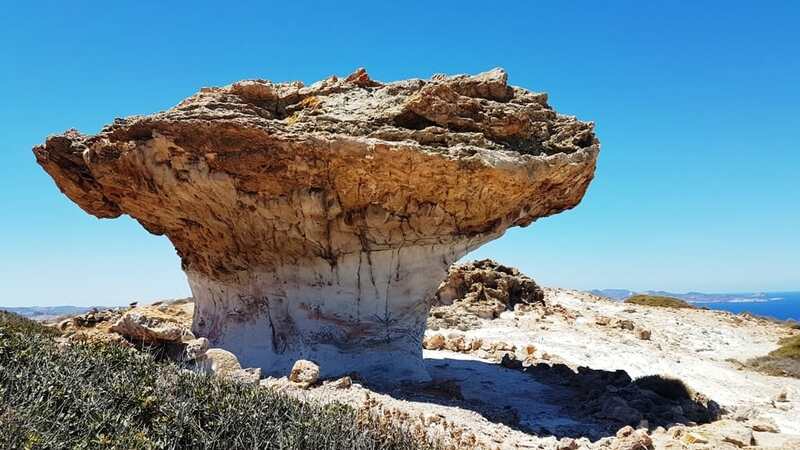 Perfect for an active holiday, Kimolos is full of organized hiking trails, such as one to the unusual rock formation Skiadi- not too much climbing, and stunning views of the surrounding islands. There are both wild and organized beaches, like kid-friendly Prassa, which even supplies beach toys! 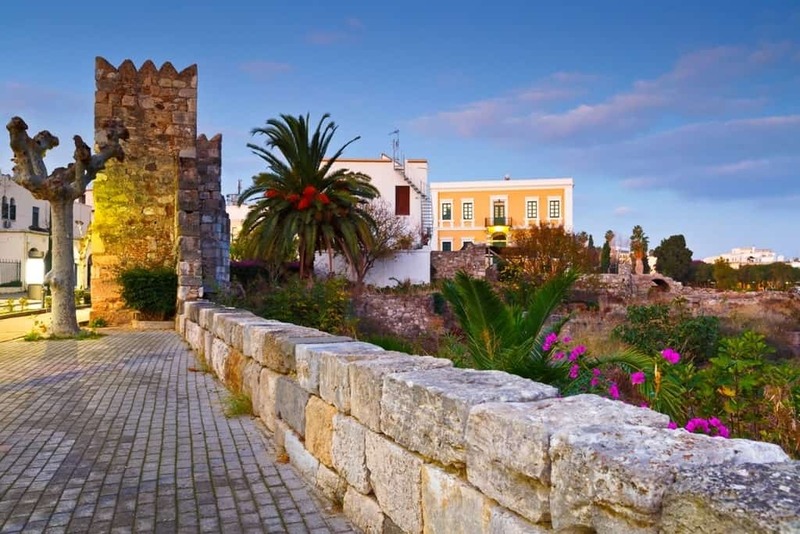 Chorio- the one and only town, is a charming maze of nearly car free alleys to explore. Try a boat trip around the uninhabited neighboring island Polyaigos (“many goats”), with its hidden coves, secret beaches, and dramatic rock formations. 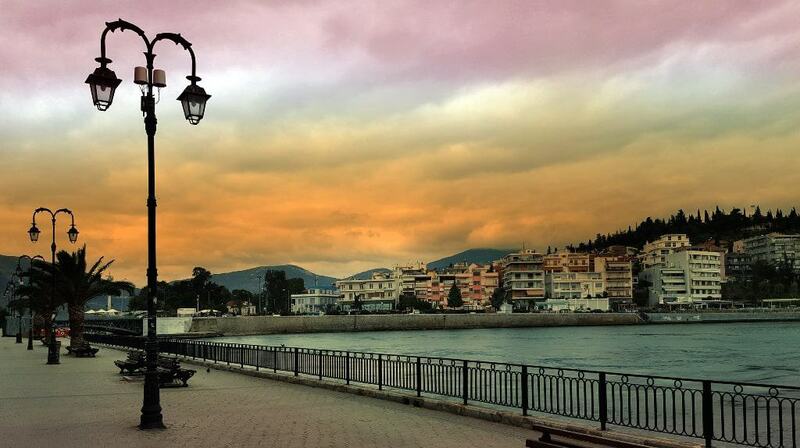 Dining on Kimolos is family friendly, with wholesome and delicious local specialties. Tip: The family owned Kimolia Gi near Prassa beach is a particularly kid-friendly choice for your stay, with elegant traditional cottages and farm fresh delicious breakfasts. 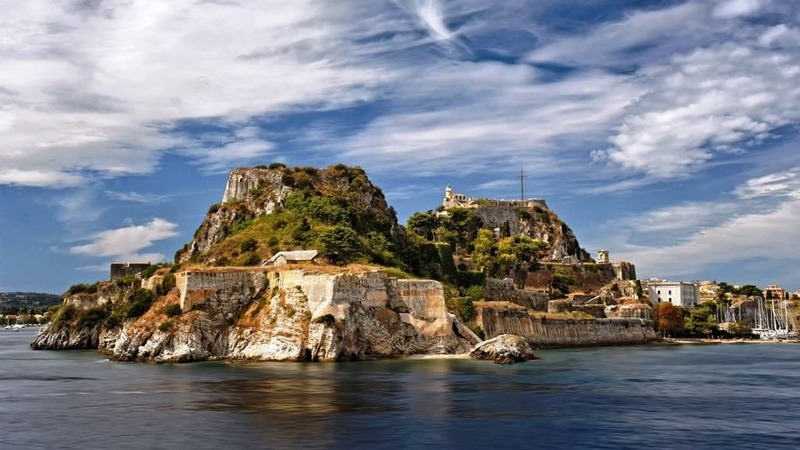 This popular lush green Ionian Island offers nature and culture. 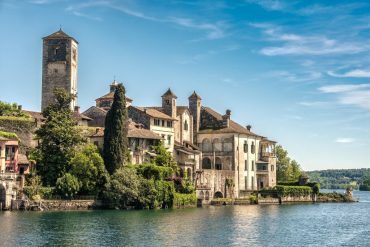 The Venetian main town will enchant children and adults alike. 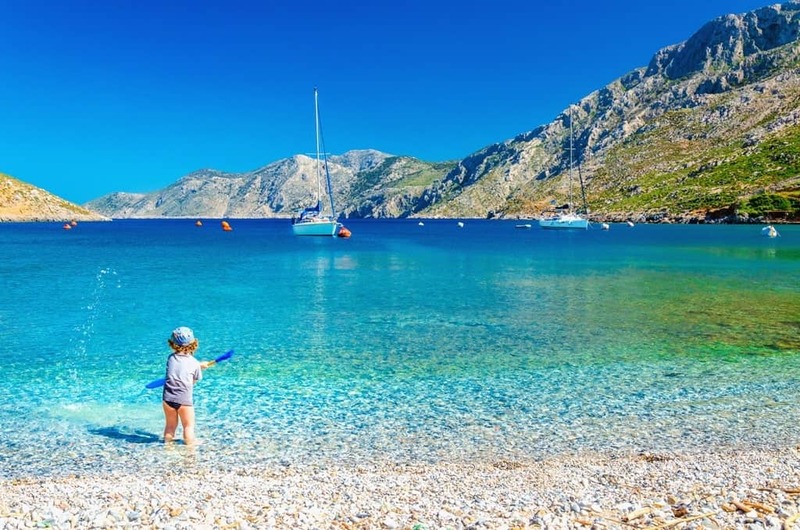 Beaches like Glyfada, St. Gordos, and Pelekas are particularly child-friendly. Corfu also has one of Europe’s most impressive waterparks- Aqualand guarantees a day of family fun! The Corfu Aquarium includes Corfu Sea Discovery- windows right out into caves to see the sea life in its natural habitat. Tip: For a true splurge, the family friendly resort Ikos Dassia offers every convenience with plenty of grown-up luxury. 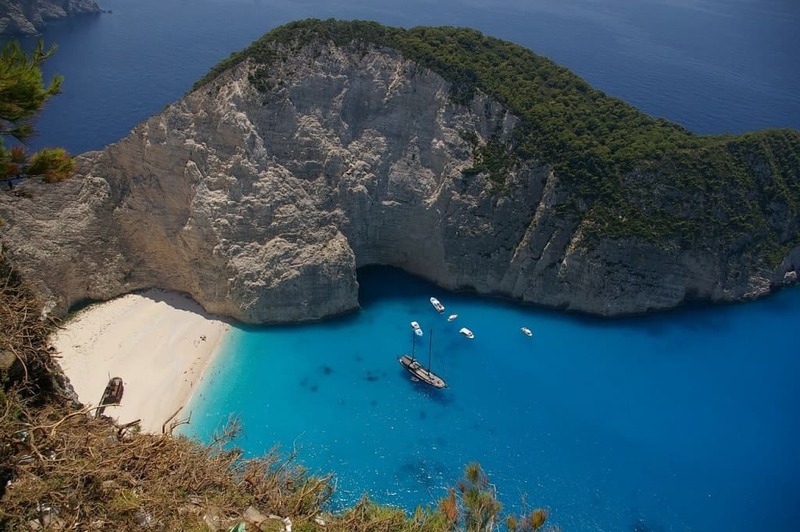 Future zoologists and marine scientists will love Zante. This popular Ionian Island is a preferred habitat for the vulnerable Caretta Caretta- commonly known as the Loggerhead Sea Turtle. The Zakynthos National Marine Park aims to protect the precious Caretta Caretta, the Monk Seal (MoanchusMonachus), and the marine and coastal ecosystems. Staying at the Logothetis biodynamic farm deepens a connection to nature. Horses are also popular on Zante; a center in Kalamaki can arrange a horseback ride along the beach. 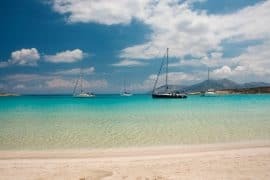 Zante has many sandy, organized family friendly-beaches, like Kalamaki, Spanzia, Porto Zoro, and Limni Keriou. 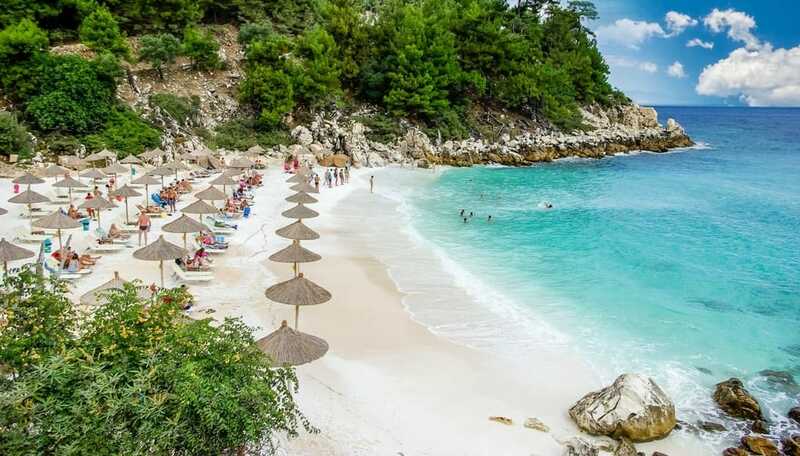 Away from the typical tourist path, North Aegean Thassos’ big attraction is its particularly child-friendly beaches, with soft sands and calm shallow waters. Try Pachis, with its shade from pine trees, or Atspas, with its long shallow area and magnificent sunsets. 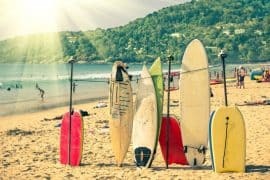 Older children and teens will enjoy watersports and even diving at some beaches like Golden Beach and Potos. Thassos is famous for its excellent pine honey; for a sweet diversion,visit the beekeeping cooperative near Skala Prinos. 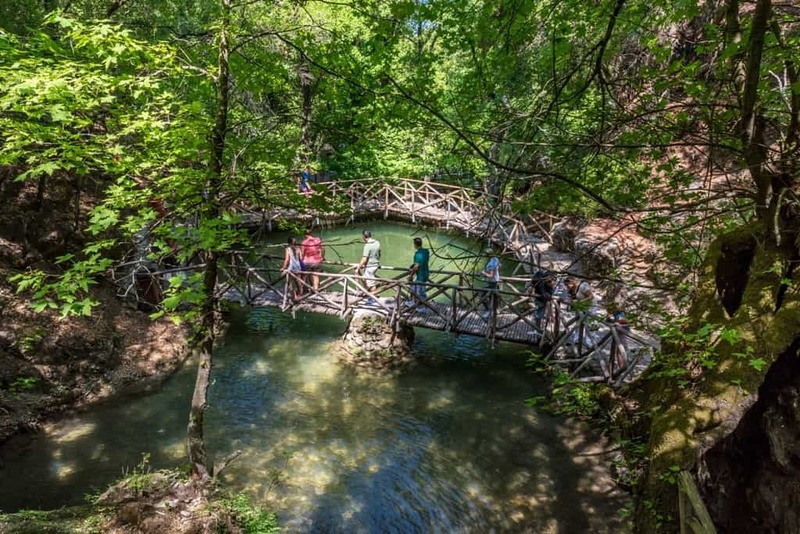 Second only to Crete in size, Evia has a diverse terrain to explore- perfect for an action packed family holiday in nature, whether marine, mountainous, or both! In Chalcis, the Thalassa Diving Academy offers boat tours and snorkeling in addition to diving. Young equestrians will love the Ranch Eros in Agia Anna, a refuge for stray and feral horses that also offers horse rides for all ages. The 1743 m Mt. Dirfys has trails to suit every ability, including an SUV route. 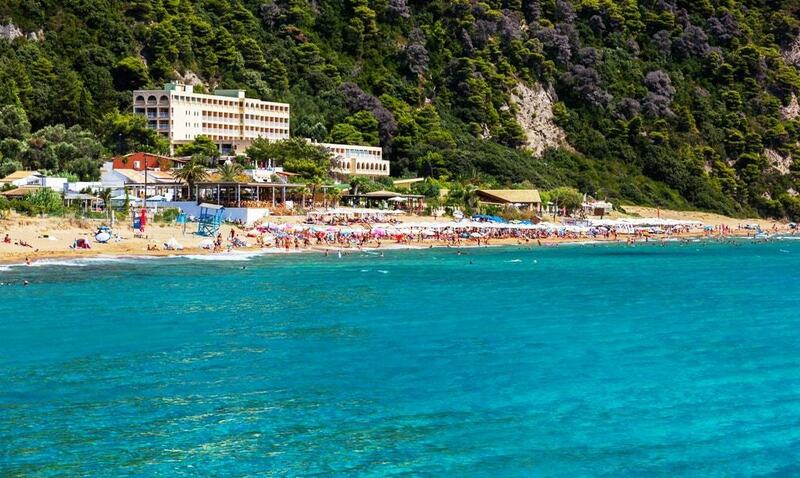 Of course, Evia has splendid beaches with sparkling clear waters. Try Armyrichi, in a protected bay. Tip: For a complete family friendly experience, Club Agia Anna offers a whole host of activities to delight young visitors and offers a variety of accommodations, from fully equipped bungalows to tents. 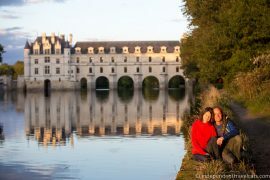 Conveniently reached by many direct flights from European cities in the high season, this popular tourist destination offers a host of family-friendly activities. 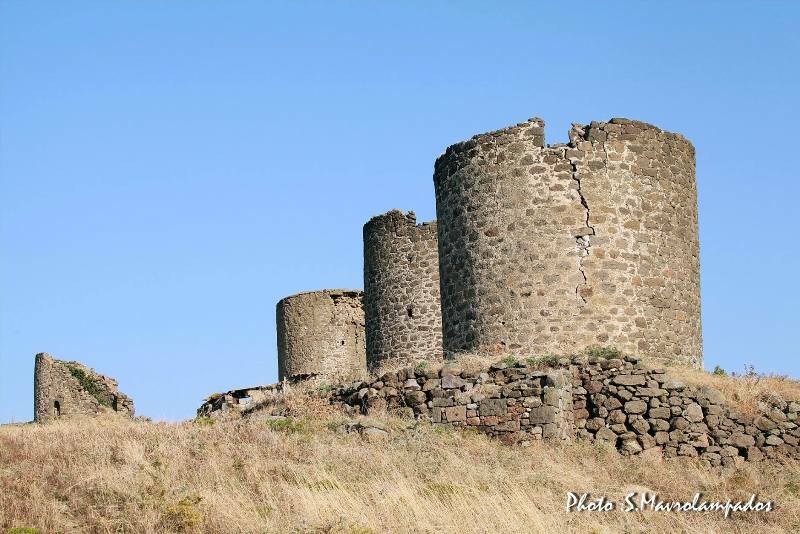 The Medieval castle Nerantzia in Kos town will enchant young imaginations, and so will the Ancient Agora. 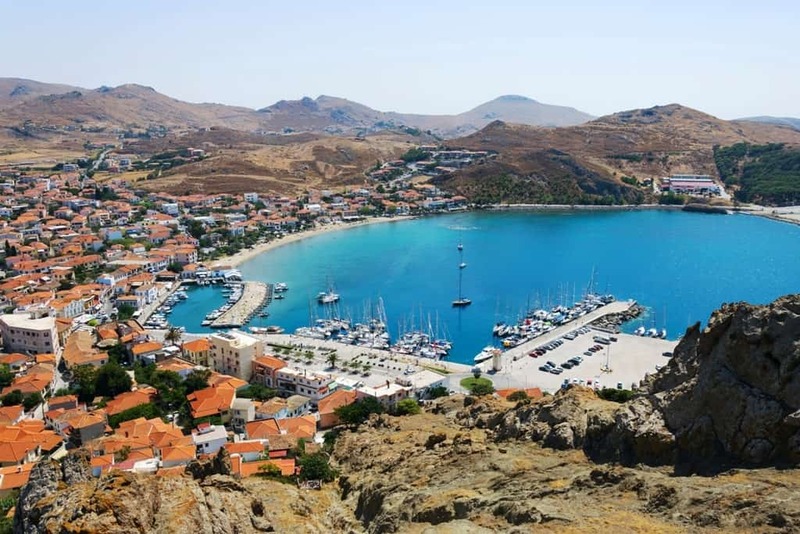 Beautiful Nyssiros, with its active volcano, is just a daytrip away by boat. Waterparks are always a sure hit with children, and Kos has three to choose from. Young animal lovers will enjoy the Kos Natural Park- a habitat for indigenous animals like turtles, deer, peacocks and rabbits. The Salt Lake stables at Maramari offers horse rides for all ages. 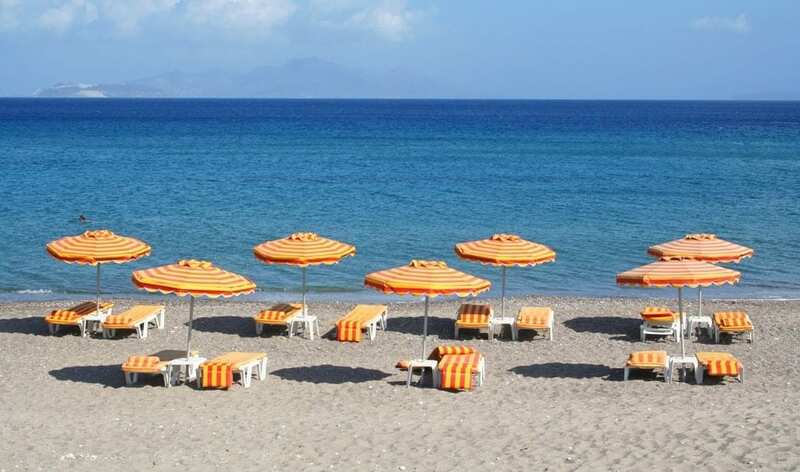 Kos is also known for its abundance of sandy beaches, many fully organized. Whatever island you choose, you’ll find that children are the center of Greece’s family-oriented culture. You’ll arrive to a warm welcome and return home with beautiful family memories.